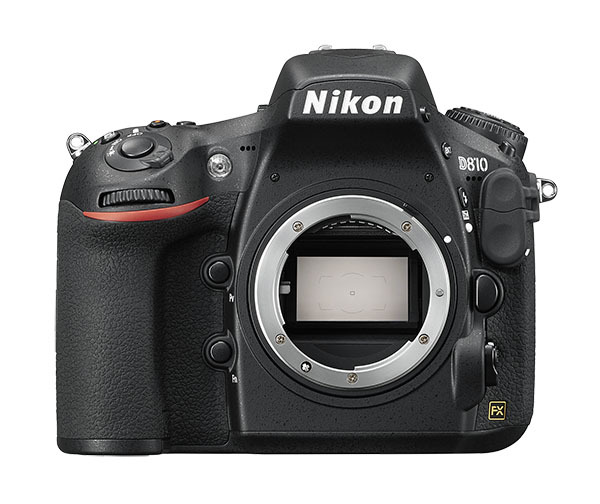 Nikon introduces the D810, the new high-resolution master that’s ready for anything. From delicate textures to high-speed movement, this astonishingly versatile 36.3-megapixel camera will exceed every expectation. 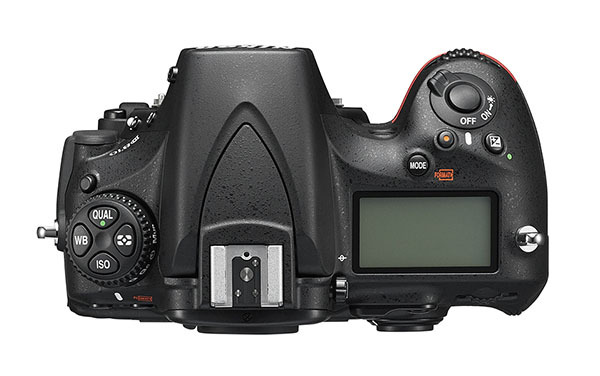 Offering incomparable image quality, high-speed performance, and Full HD video flexibility, the completely redesigned D810 surpasses its predecessor to deliver a new benchmark for high-resolution shooting. Its all-new FX-format sensor, ultra-wide ISO range, and EXPEED 4 image processor deliver unprecedented sharpness, impressive tonality, and reduced noise across all sensitivities. Flagship AF performance, a burst rate of up to 7 fps, and Full HD movie recording at 1080/60p enable any scene to be captured with rigorous precision, and Nikon’s Picture Control 2.0 provides exceptional in-camera image processing and optimisation flexibility. In the studio or on location, this is the ultimate imaging machine for serious photographers who want to realise their vision in exquisite detail. Taking creative freedom to a whole new level, the D810 opens up spectacular new possibilities for high-resolution shooting. The camera’s brand new FX-format sensor offers a class-leading count of 36.3 megapixels, and is designed without an optical low-pass filter to deliver the ultimate in image detail in both stills and movies. Engineered to excel in any environment, the D810’s powerful high-speed capabilities deliver exceptional versatility, ensuring you can capture even the quickest, most unpredictable subjects in a big way. Faster continuous shooting speeds and the flagship Multi-CAM 3500FX 51-point AF system enable precise, uncompromised full-resolution images at up to 5 fps, plus the camera can shoot 15.3-MP images at up to 7 fps in DX crop mode. 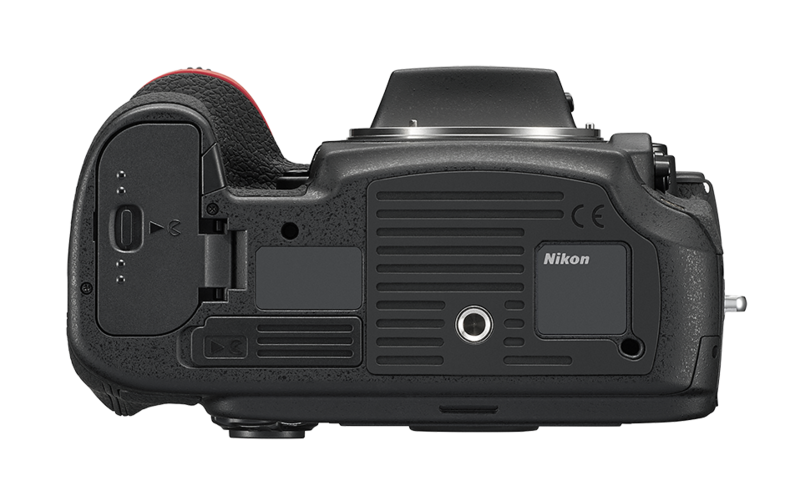 Shooting movie footage on a camera as powerful as the Nikon D810 is an enriching and liberating experience. A powerful and flexible tool that will satisfy even the most demanding cinematographers, the D810 records Full HD (1080p) movies at 50p/60p frame rates with markedly reduced noise, moiré, and false colour. 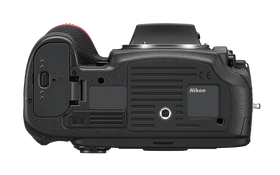 Whether shooting stills or video, Nikon’s newly introduced second-generation Picture Control System provides invaluable tools for before and after the shoot by offering total control over sharpening, contrast, brightness, hue, clarity, and saturation. For the ultimate freedom in post-production, the new Flat setting will retain all the details and preserve rich tonal information in both highlights and shadows; the new Clarity setting lets you precisely adjust contrast and differentiate fine structures. Augmenting the D810’s spectacular imaging potential is the full power of Nikon’s total imaging system. 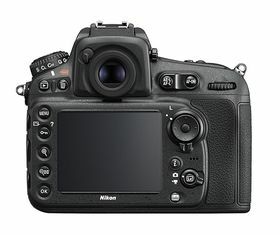 The highest calibre optics are vital for such a high-megapixel camera and Nikon’s wide range of NIKKOR lenses will draw out the full potential of the D810’s 36.3-megapixel sensor with ease. With their exceptionally high resolving power, NIKKOR lenses meet the demands of photographers in every field.